Pay Per Click (or PPC advertising) is a form of paid digital marketing where advertisers pay a fee each time their ad is clicked. The term PPC can apply to paid ads on social media networks, like Facebook, Twitter and LinkedIn. 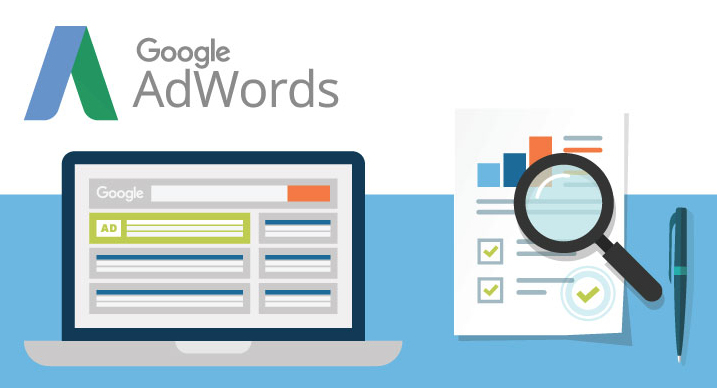 However, today we’ll focus on Google Adwords which helps your ads stand out to search engine users, displaying them at the top and right-hand side of Google’s search engines. We’ll also explore Google Display Network which displays your ads on relevant websites your customers and prospects land on. We’ll take a look at the benefits of both services to help you decide the best fit for you business and the best way to reach your target audience. 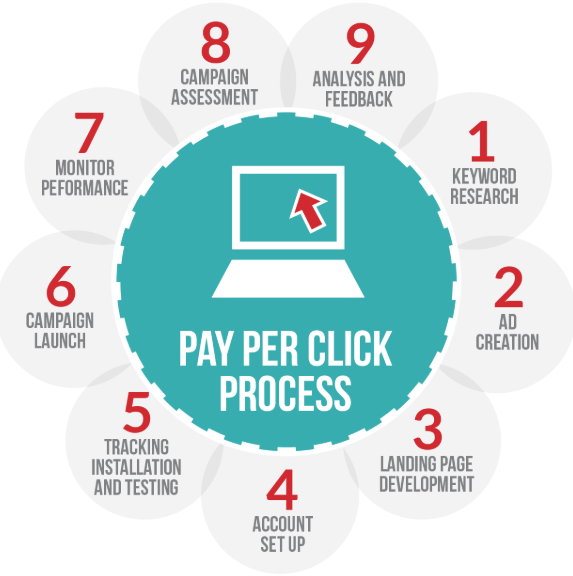 To decide if PPC is a good fit for your business you will need to assess whether you can afford to be involved. Do you have a budget for paid advertising or do you need to focus on amplifying your organic reach? If you do have a paid budget is it best to spend the entire sum on PPC or are there other paid tactics you have to account for? PPC is an effective option if you want to reach people who are actively searching for terms related to your business. If you decide to create a PPC campaign your budget will be determined by your audience, competition and the types of products/services you wish to drive awareness of. SEO Expertise can overlook the process.